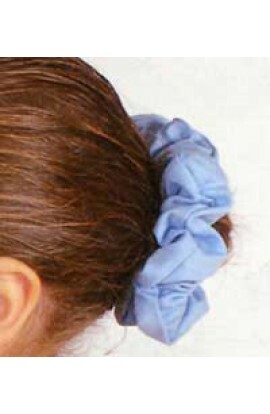 All dancers need neat heair, off the face or in a ballet bun. 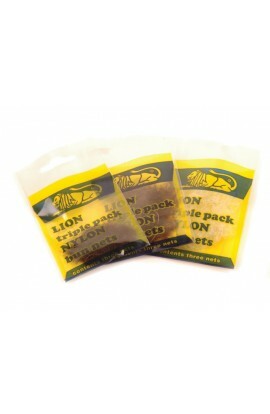 Need the accessories to make that happen? 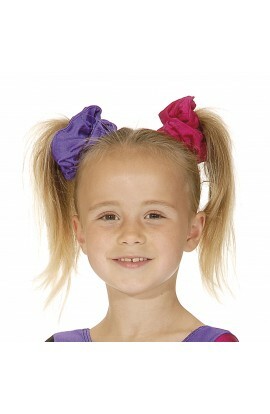 Take a look below for a range of dancing headbands in cotton and lycra, bun nets & ballet bobbles. 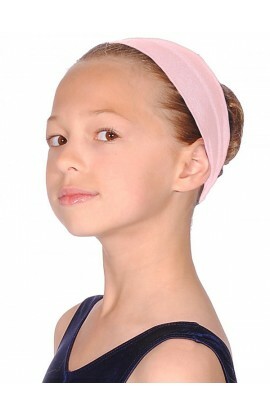 Ballet exams require that bit extra so we have everything you need to make the 'perfect ballet bun' from dounuts to hair clips we will get you exam ready!